Elizabeth Bailey feels lucky to have found several paths that have given her immense satisfaction – acting, directing, teaching and, by no means least, writing. Through the years, each path has crossed the other, honing and deepening her abilities in each sphere. 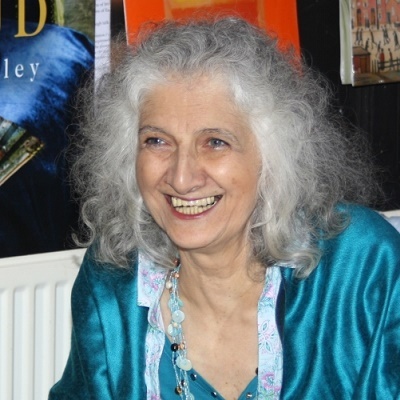 She has been privileged to work with some wonderful artistic people, and been fortunate enough to find publishers who believed in her and set her on the road. To invent a world and persuade others to believe in it, live in it for a while, is the sole aim of the novelist. 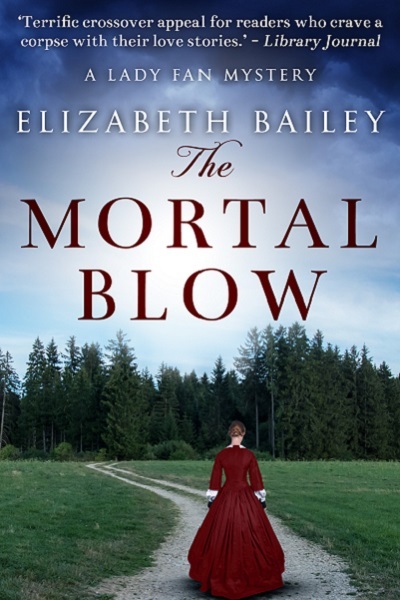 Elizabeth’s own love of reading has never abated, and if she can give a tithe of the pleasure to others as she has received herself, it’s worth all the effort. The intrepid Lady Fan is back! 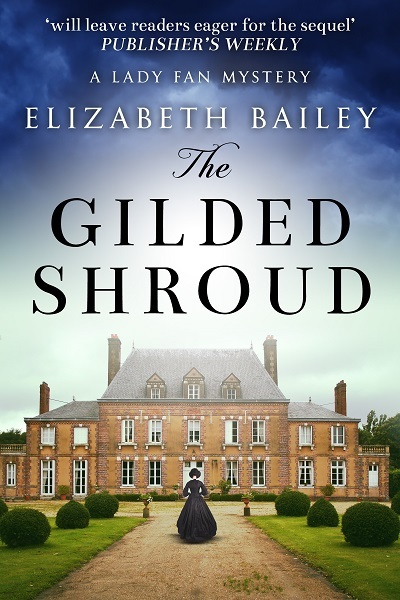 For fans of Georgette Heyer, Mary Balogh, Barbara Erskine and Jane Austen. 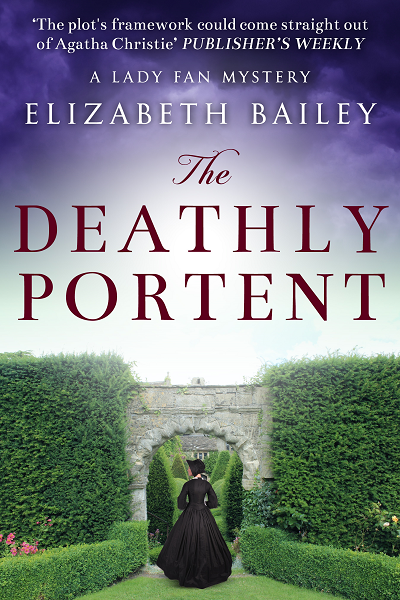 The perfect mix of historical murder and mystery with a hint of romance! 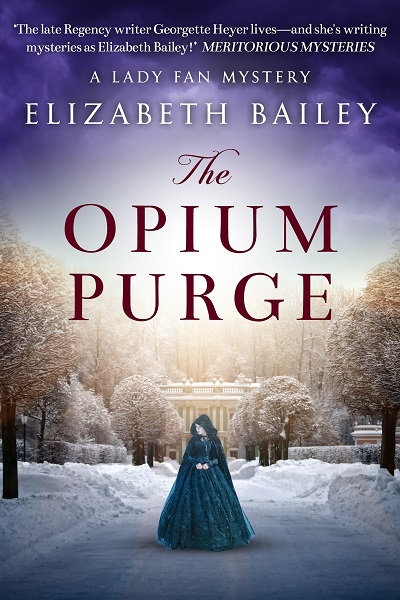 For fans of Georgette Heyer, Mary Balogh, Barbara Erskine and Jane Austen. A thrilling mix of mystery and romance! 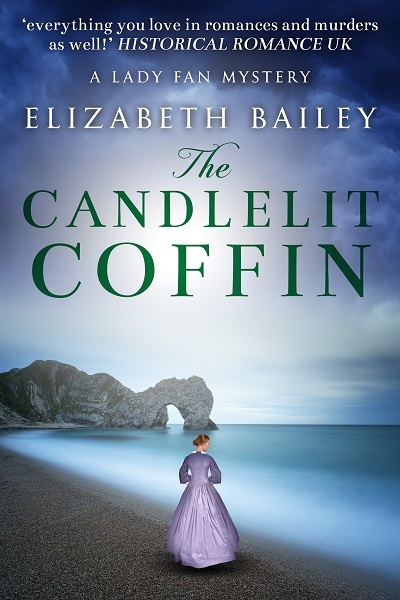 For fans of Georgette Heyer, Mary Balogh, Barbara Erskine and Jane Austen. Lady Fan and her crime-fighting family are back! 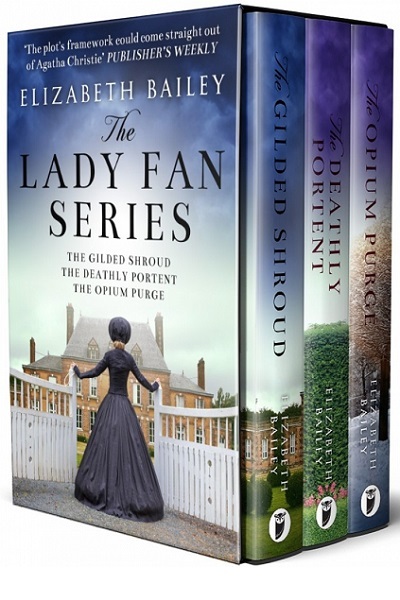 For fans of Georgette Heyer, Mary Balogh, Barbara Erskine and Jane Austen.